Swedish tech grind gods Crowpath and Japanese chaos grind kings Swarrrm team up for this outstanding split 7". One new long track by each band. 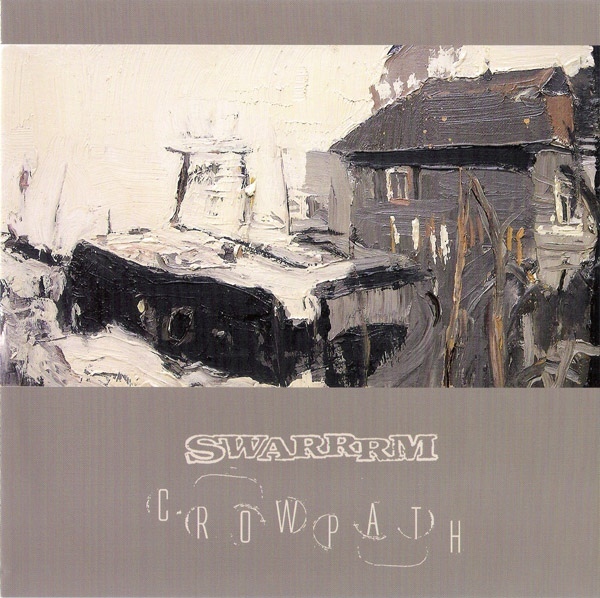 The packaging features an intense 7" x 21" triptych designed and illustrated by Carl Auge who already did the artwork for the Swarrrm/Dimlaia split. Go get it before it is out forever.